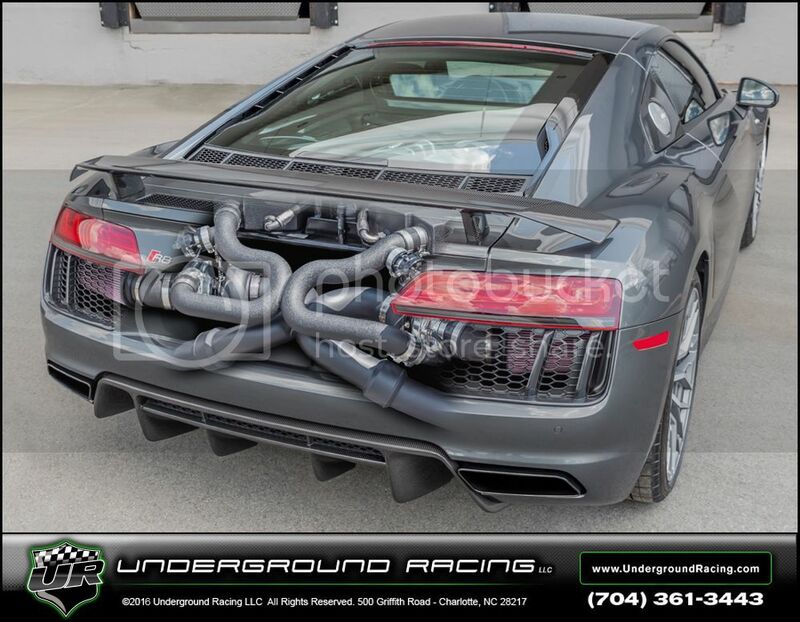 Another Underground Racing Twin Turbo 2017 R8 Plus headed to TEXAS. 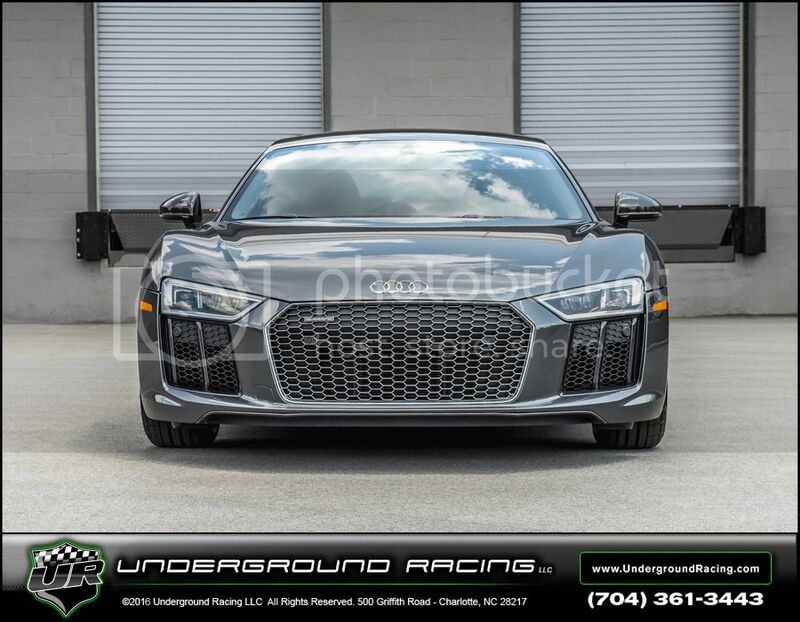 Thank you Michael for choosing Underground Racing to Twin Turbo your 2017 V10 Audi R8 Plus. 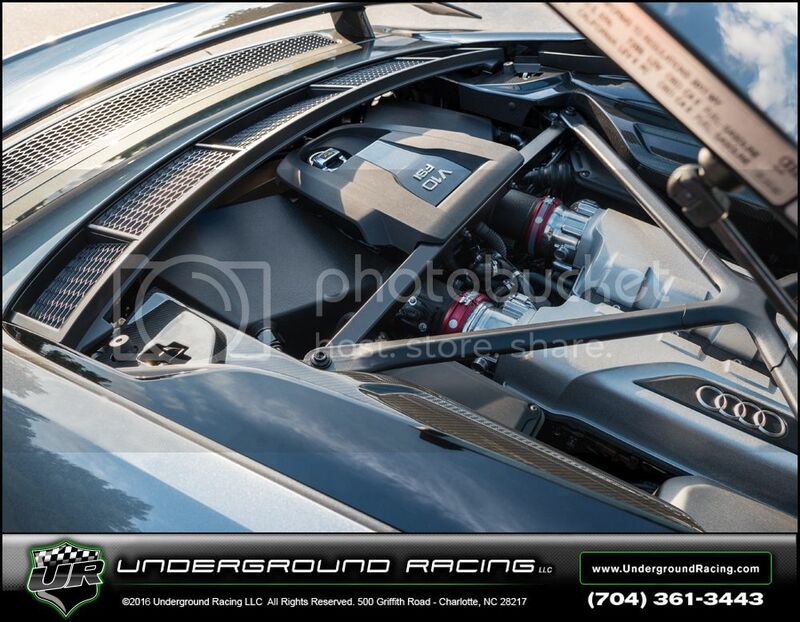 Michael chose our Stage 3 setup that comes with a fully built engine. Michael also went with the race heads. This setup makes 1,150 whp on pump gas and 1300 whp on race gas. We also installed our upgraded clutch setup with billet clutch cages. As always just like the TT Lamborghini Gallardos, this TT Audi R8 Plus has the JRR M1 MoTeC ECU, custom MoTeC harness and the boost by gear setup. This build also comes with a 2 year 24,000 mile warranty. If you are considering a build similar to this or even trying to locate a car to build, please don't hesitate to contact me anytime and I would be glad to help!